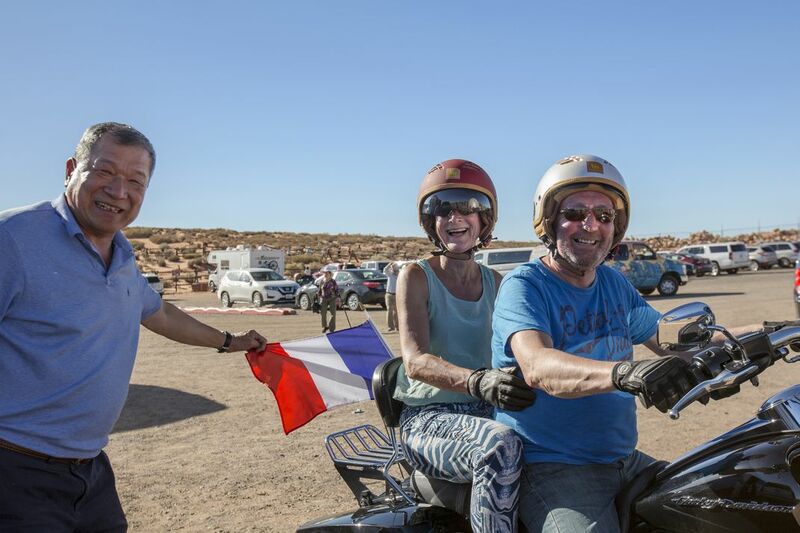 This is an elderly couple from France who are members of a motorcyclist team consisted of more than a dozen people. Being confident and proud, they gained a lot of admiration from others. 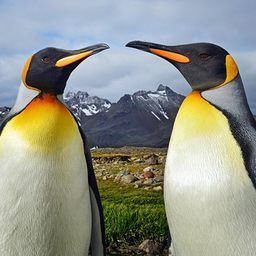 What a cool couple! This is their way of seeing and experiencing the wonderful world. Date Uploaded: Oct. 29, 2018, 3:47 a.m.